Take a look at our Disney Summer Holidays for travel this June, July and August 2019. This 2019 Summer holiday, you can choose to stay at a Disney® Hotel for either two and three nights, placing you a short walk (or free shuttle bus ride) from Disney Village® and both Disney® Parks. This allows you to make the most of the magic of Disney, by placing you close to the action at your themed hotel. A Magical Dream Destination. Imagine a land where the wonderful world of Disney comes alive. Imagine a Disneyland® Park, where make believe is real. 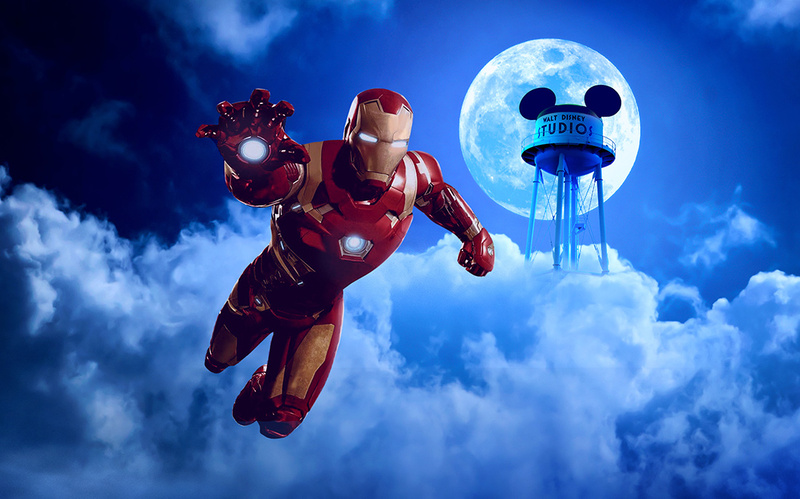 And Walt Disney Studios® Park, where the magic of Disney meets the magic of cinema. 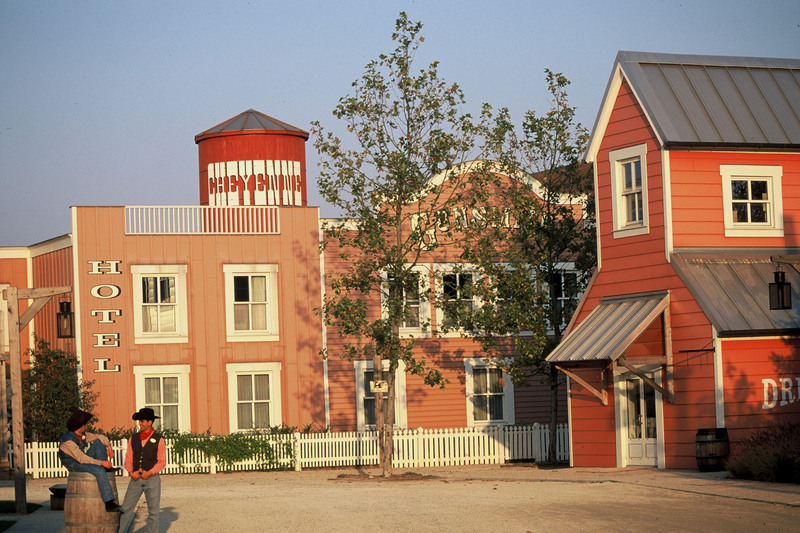 Imagine a Disney Village®, where fun and entertainment stay open day and night. Seven Disney Hotels®, where sweet dreams come true in the very heart of the magic. Imagine you are here... In a Resort as big as imagination itself. Welcome to Disneyland® Paris. A holiday destination like no other. The Magic is Closer than you think. Relax onboard your Executive Class coach as you journey to your Channel crossing and then to your Disney® Hotel. A full day of fun in the Disney® Parks with your included Hopper Ticket. Enjoy a second full day in both Disney® Parks with your your included Hopper Ticket. If you're booked on our 2-night trip, you'll leave at 8pm this evening and settle back on the coach while journeying home overnight, arriving home on the morning of day 4. Those on our 3-night breaks can enjoy the remainder of the evening, perhaps at Disney Village® before a third night at your chosen Disney hotel. If you're booked on our 3-night Disney holiday you'll depart from your Disney Hotel for home after breakfast. Scorching sun, giant cactus, monumental landscapes worn by time. 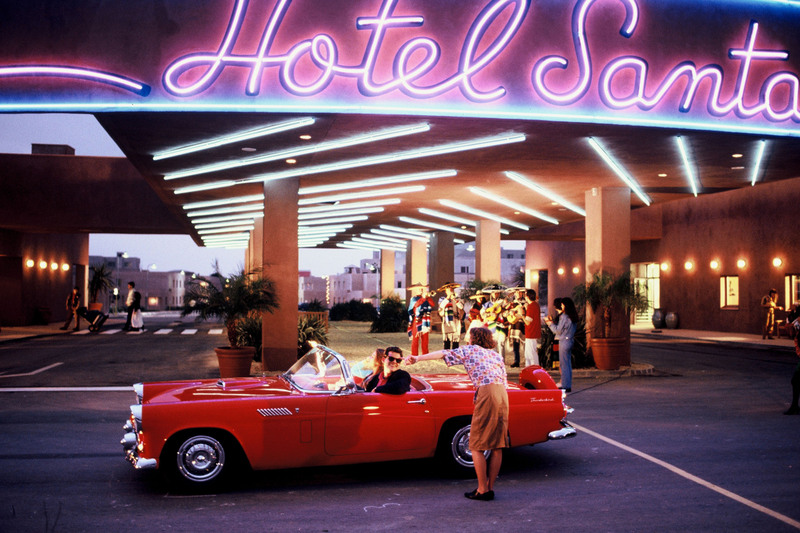 America's southwest awakens the dreamer in us, from the continent-crossing Route 66 to the bright colours of geometric Navajo design. What better place to take a siesta... or join the fiesta? Caramba! Disney's Hotel Santa Fe® features newly refurbished bedrooms with a Disney Pixar Cars theme which have two double beds, bathroom, telephone, television with international channels and a ceiling fan. The hotel is an easy, approximately 20-minute, riverside walk from the Disney® Parks or a few minutes by free shuttle bus. Round up the youngsters, put on your ten-gallon hats, and mosey on over. The authentic flavour of the Wild West is all around, in the best tradition of all your favourite classic Hollywood westerns. So giddyup! Featuring • Children's menu in the restaurant • "Little Sheriff's Corner" with various activities on certain days • "Fort Apache" outdoor play area with teepees • TV with international channels • "Nevada Game Arcade" (paying activity/service). Nature in all her majesty. A friendly smile from a park ranger. A warm glowing fireplace. 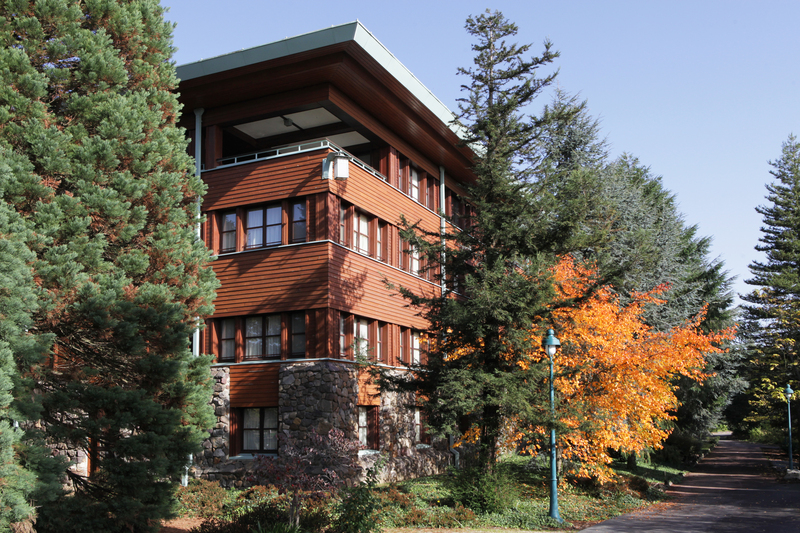 Such are the precious moments to enjoy in this exquisitely recreated forest lodge, inspired by America's vast national parks. Welcome! The hotel is an easy, approximately 15-minutes walk from the Disney® Parks or a few minutes by free shuttle bus. We offer more than 180+ coach joining points on this holiday. 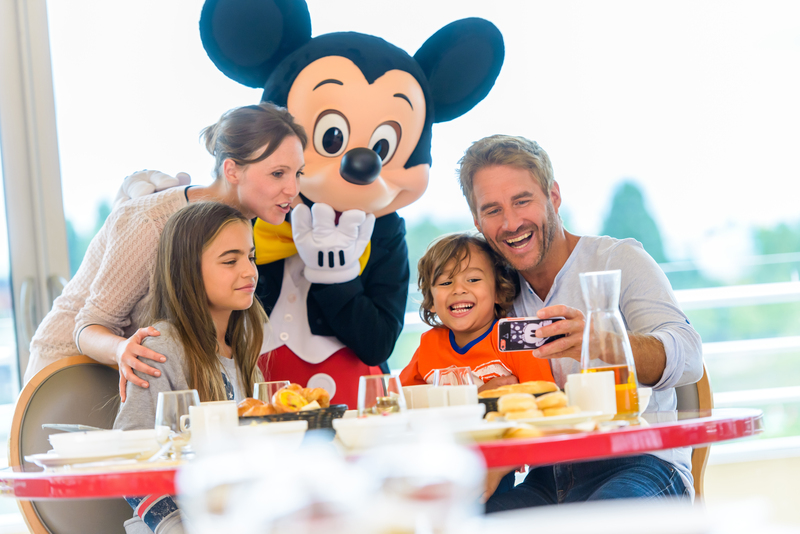 Disneyland® Paris no longer includes breakfast in their packages, so we offer a Disney Hotels® breakfast plan, which is easy and convenient. If you are on a tighter budget or prefer a hot breakfast, take a look at our Earl of Sandwich breakfast vouchers plan, which offers the choice of French or Hot American Breakfast. For lunch and dinner we offer dining plans for all the Disney restaurants and for Planet Hollywood and Earl of Sandwich too. There are many different options of Disney dining plans, the higher the plan level, the more restaurants you can choose from. Lastly, but one not to be missed, is the Disney Character Breakfast experience. 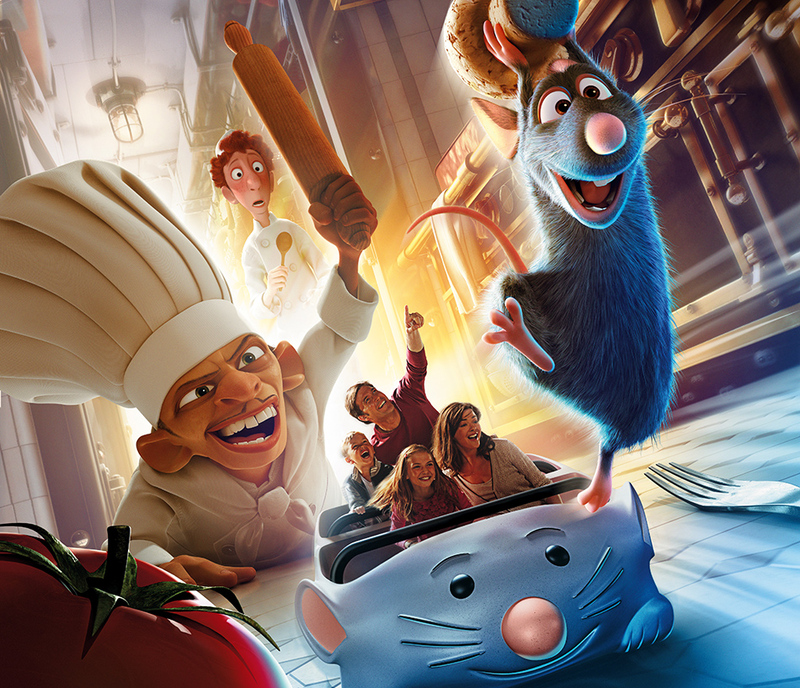 Now relocated into the Disney® Parks, at the fabulous Plaza Gardens restaurant, this opportunity to dine with your favourite Disney Characters is highly recommended. The photos and experience will create memories to last a lifetime! 3 Days / Tour code: "DSF3"
4 Days / Tour code: "DSF4"
3 Days / Tour code: "DSC3"
4 Days / Tour code: "DSC4"
3 Days / Tour code: "DSQ3"
4 Days / Tour code: "DSQ4"
Please note: Check your school holidays dates as they vary regionally. Prices based on minimum 2 adults in a room. Rooms sleep maximum of 4 persons plus 1 infant. (subject to availability). Child prices subject to sharing a room with 2 adults. Child age is 3-11 inclusive. Click here for information on travel insurance and deposits. This holiday includes coach travel from a choice of 180+ FREE joining points throughout England and Wales. Choose from the holiday dates in the box below. You can book online, speak with one of our holiday experts or contact your travel agent and ask them about Gold Crest Holidays. Click to view our FREE coach joining points. Are you a Group Leader? Do you run a sports or social club, perhaps a church group or part of an association or society? Or perhaps you have a large group of friends or family perhaps considering having holiday together? With our experience, we are sure we can help you, And as a family-owned and family-run business for over 21 years you can be sure of that personal service and a high level of support. Grab yourself a bargain break! 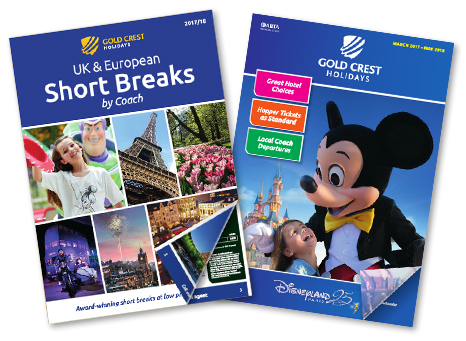 View our latest holiday brochures online or order brochures to be delivered to your door. You can relax and book with confidence, as we are a member of ABTA, which means your money is safe and we work to the highest standards. Copyright © 2017 Gold Crest Holidays. All rights reserved.